? 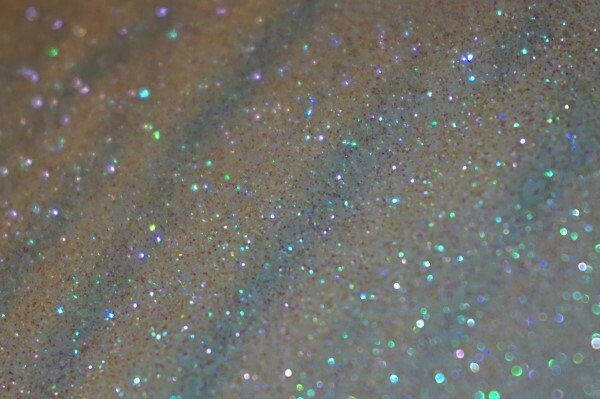 Iridescent Glitters? Flow ? Ambient ? Hallucinate ? Shop link in bio ??? ?